Russian carrier UTair Aviation has announced plans to renew and expand its fleet by the year 2025. The intentions were voiced by CCO Pavel Permyakov at the presentation of the carrier’s new corporate brand style at Vnukovo airport. The massive renewal program is scheduled to launch in 2019, and should see the carrier take delivery of four to five aircraft per year. Permyakov said the new airliners will primarily replace the 32 aging Boeing 737-500s UTair currently operates. The airline is looking to find a larger-capacity substitute, but no type decision has been made yet. Boeing products are the operator’s preferred choice, so it is looking at the 737-800 and 737 MAX options. However, other manufacturers’ airliners are being considered as well. The airline aims to to increase its market share to at least 10% from the current 6.8%, and capacity growth through replacing the 737-500s is part of that strategy. UTair also operates ATR 72-500 regional turboprops, Boeing 737-400s and -800s, and three 767-200s. Commenting on the future of the airline’s widebody fleet, Permyakov said no final decision has been made yet. 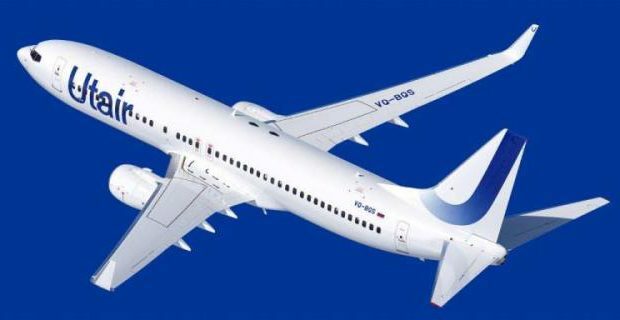 UTair shared its fleet expansion plans with Russian Aviation Insider in June this year. Back then, the airline’s senior management said its route network expansion plans call for the annual addition of new aircraft. 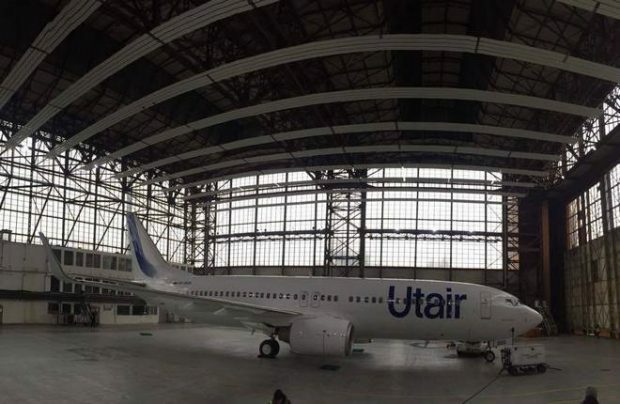 UTair presented its new brand livery on October 31. Work to repait the entire fleet is expected to be complete by 2018. The change of livery is understood to coincide with the need to apply new paint to the airliners. The new style, designed by Friends Moscow, cost the airline 4 million rubles (nearly $67,000). Along with the new livery, it will involve overhauling the corporate website, mobile applications, pilot and cabin crew uniforms, and the entire range of services provided by the carrier.